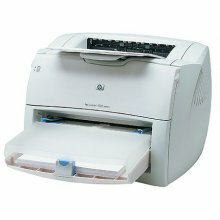 The HP LaserJet 4000 Reconditioned Laser Printer has proven to be among the most popular HP printers ever, and for good reason. They are fast and reliable, with the kind of attributes that satisfy. 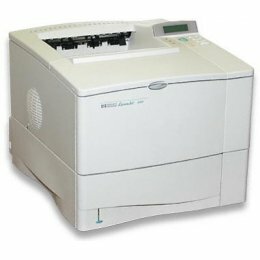 The Hewlett Packard HP4000 operates at speeds of up to 17ppm and has a processor speed of 100-MHz. 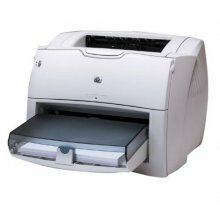 All reconditioned printers do not include supplies - toners , drums (where applicable) , printer cables , manuals , consumables , trays (where applicable). Power cables are included. Drivers can be downloaded at www.hp.com. Please verify that drivers available are compatible with your software on HP's site. 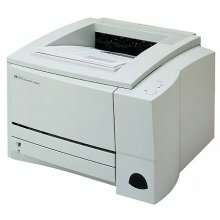 Printer features Speed and Throughput Instant-on fuser prints the first page in 12 seconds. 17 pages per minute (ppm) or A4-sized-paper at 16 ppm. 100-MHz RISC processor enhances throughput. Up to 220 levels of gray for smooth, photo-like images .